A Human Resources Management Information System (HRMIS) is a software application that combines many human resources functions, including benefits administration, payroll, recruiting and training, and performance analysis and review into one package. The function of human resources (HR) departments is administrative and common to all organizations. Organizations may have formalized selection, evaluation, and payroll processes. The HR function consists of tracking existing employee data which traditionally includes personal histories, skills, capabilities, accomplishments, and salary. To reduce the manual workload of these administrative activities, organizations began to electronically automate many of these processes by introducing specialized human resource management systems. 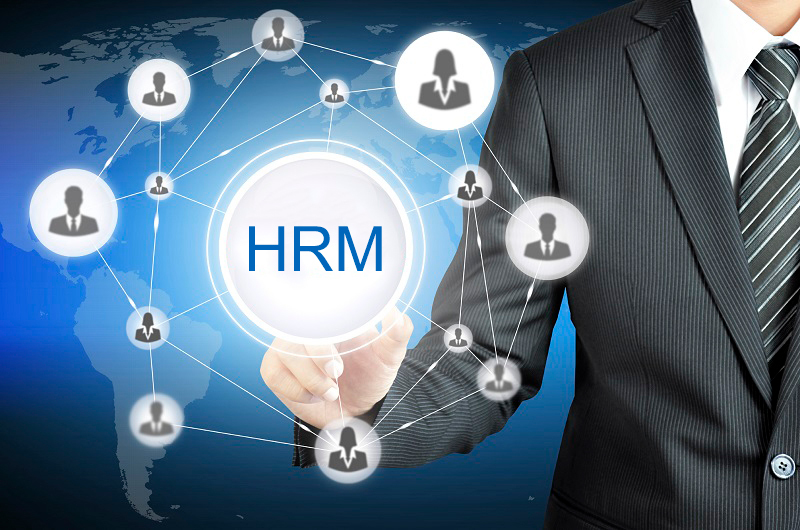 HR executives rely on internal or external IT professionals to develop and maintain an integrated HRMS. What is the future for a PHP developers in next 10 years? WHAT IS SWIFT MESSAGING SERVICES? AND HOW IT WORKS IN BANKING SECTOR? Which is the top healthcare app development company in India?